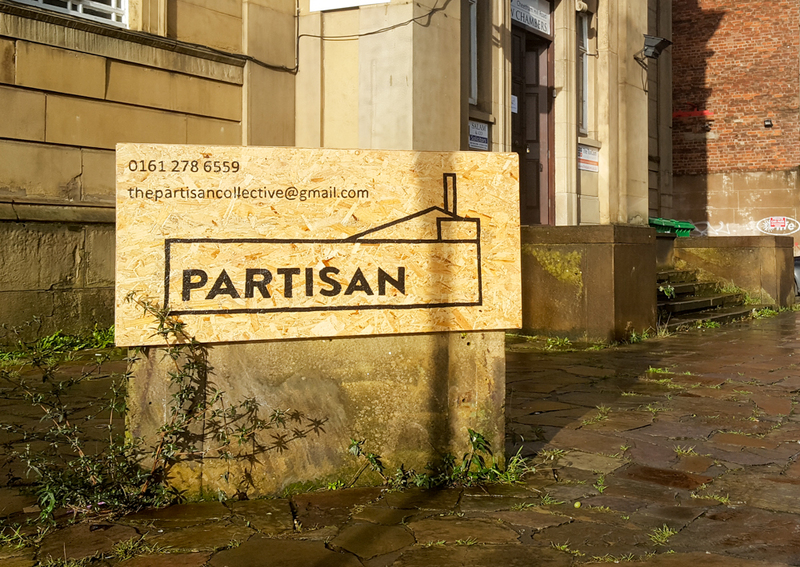 Partisan is currently very limited in how many events we can run that involve licensable activity – that’s amplified music (including DJs), and the sale of alcohol. For more information on this, please see our page on Temporary Events Notices. Once we have a full licence, we will be able to host far more events like this! But in the meantime, we rely on the few licences that we have to fundraise for us so that we can pay the bills, keep running, and most importantly, keep giving free space to charities, good causes, and activist groups. So at the moment, we need to make these events as successful as possible to ensure our ongoing sustainability. On that basis, we invite you to fill in an Event Proposal – these can be for parties, DJ nights, gigs and other live music, performances*, or any other large event. Your proposal will be reviewed by our Events Working Group for suitability. Along with evaluating how successful an event will be, we take in to consideration how in-line with Partisan’s ethos the event is. This includes diverse line-ups, supporting good causes (making the event a Partisan fundraiser is always a huge bonus!) and DIY groups and artists, and providing a space for marginalised groups. How much we charge for a booking – or whether we charge at all – depends on these factors, and is decided on an event-by-event basis. Unless we’ve publicly stated otherwise, we will only run events later than midnight on a Friday night, and we only finish as late as midnight on a Saturday night. In addition, if you are looking to run a club night on a Friday night, it is often very advantageous for us if you’re willing to start at midnight. If your event does not involve amplified music or the selling of alcohol, you can fill in our standard booking form. Please bear in mind that we have a strictly no-BYOB policy. Thanks very much! *please note, most performances without an alcoholic bar can also be run without a TEN.